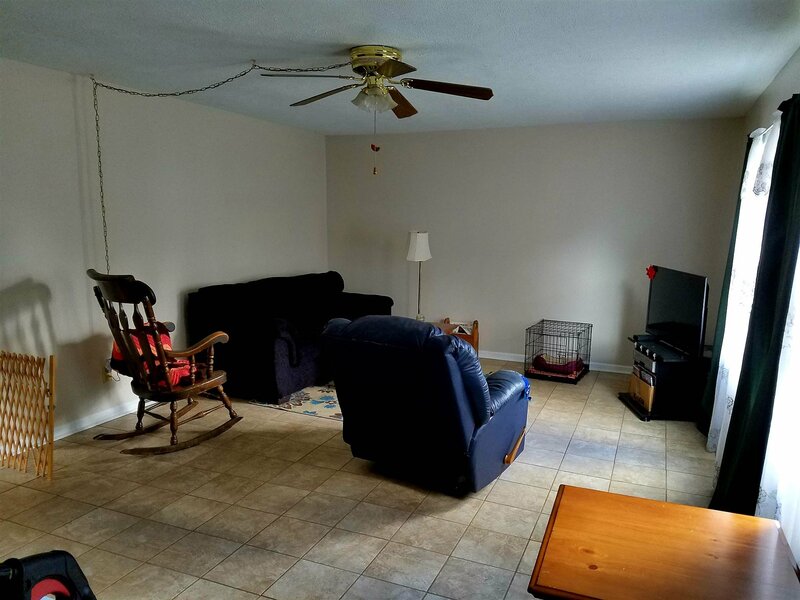 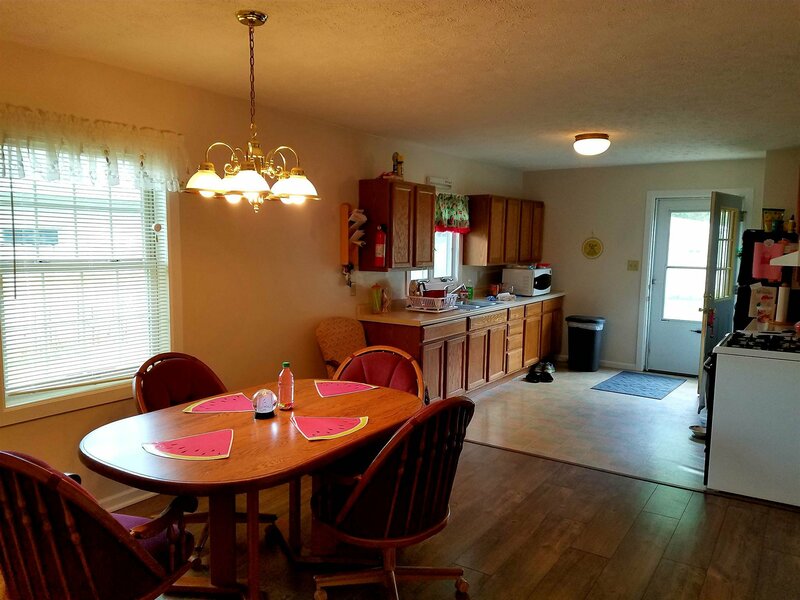 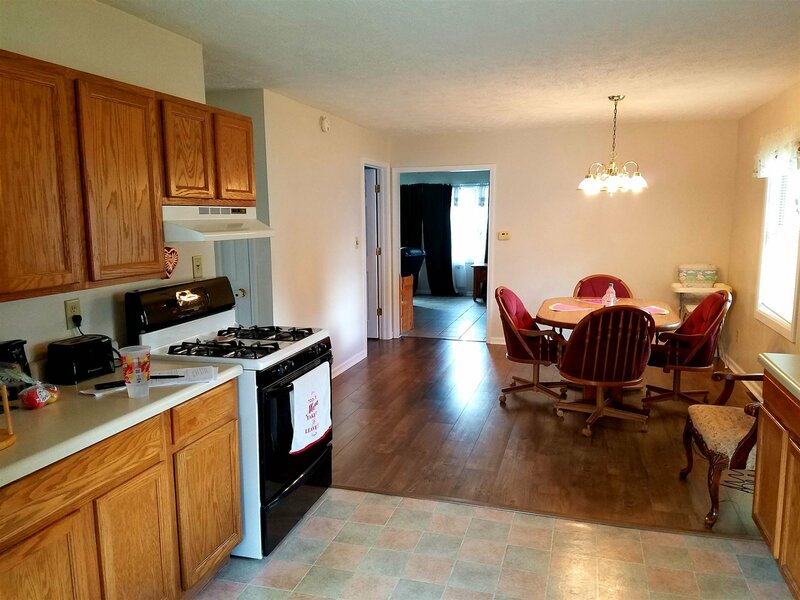 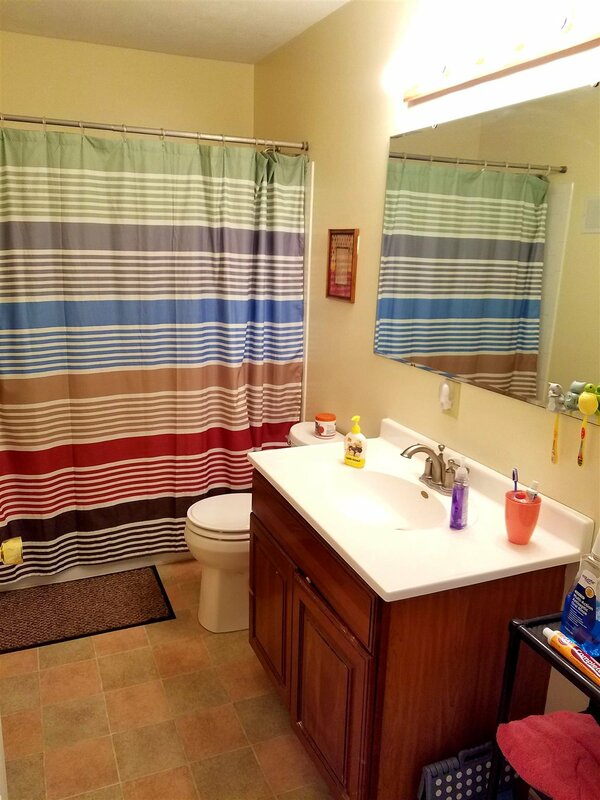 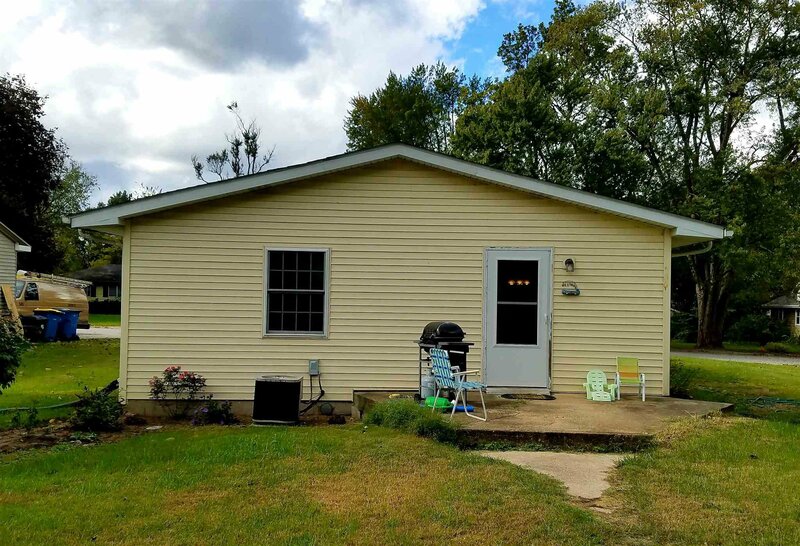 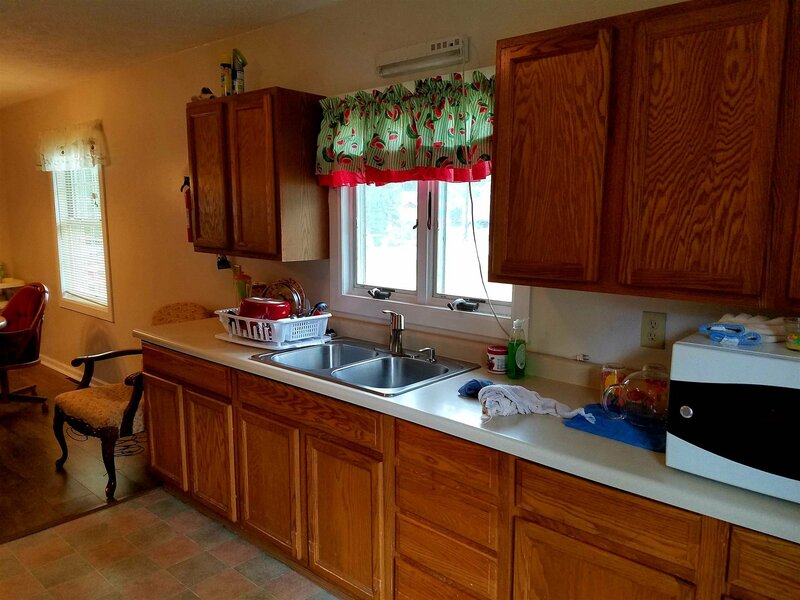 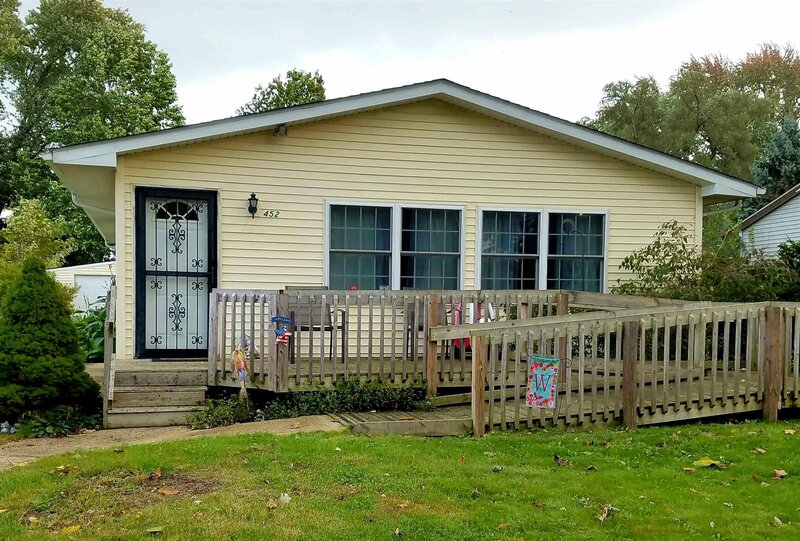 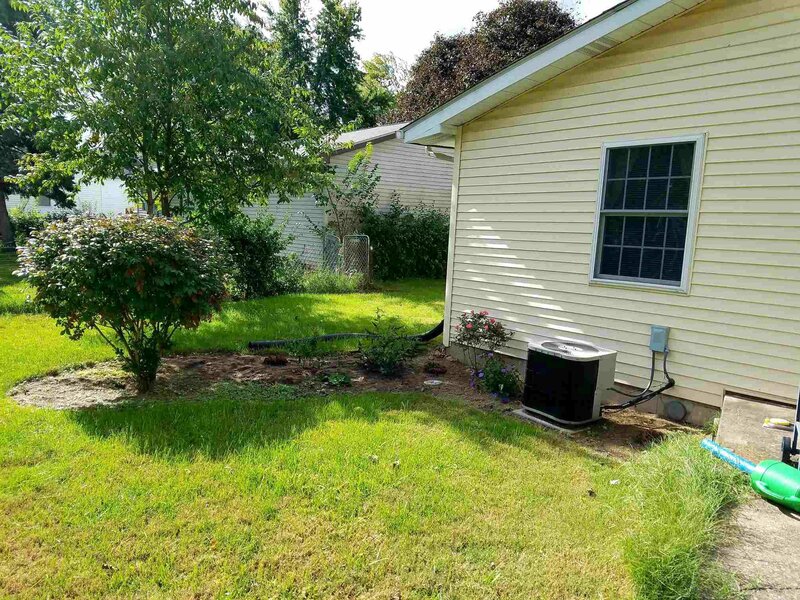 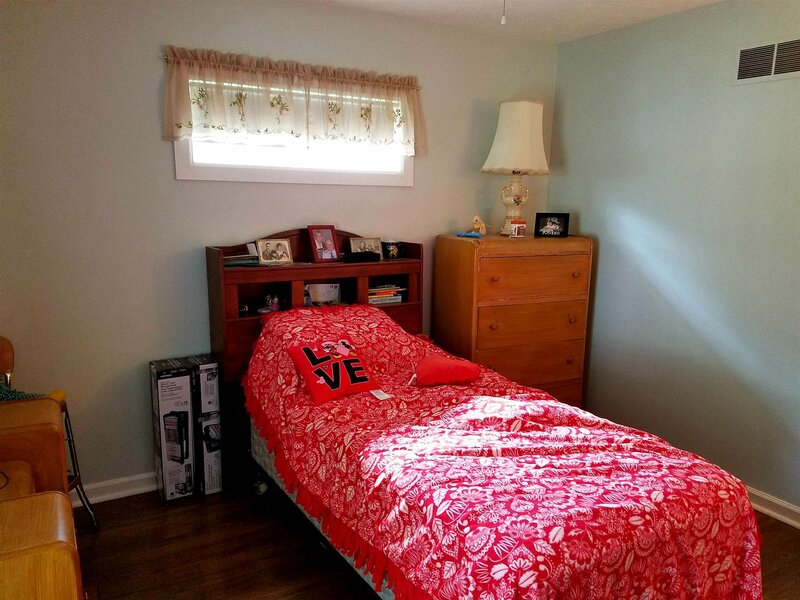 Two bedroom, 1 bathroom wheelchair accessible ranch home features an open layout, large backyard, and basement. 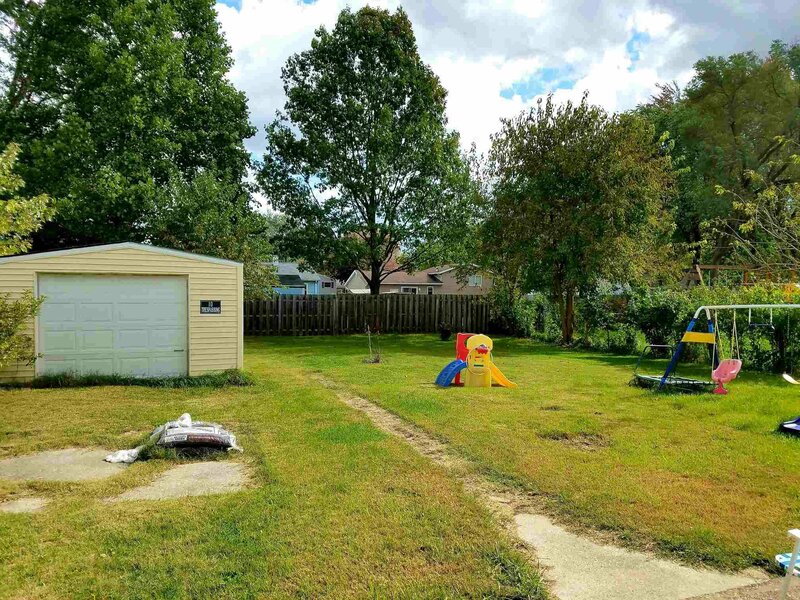 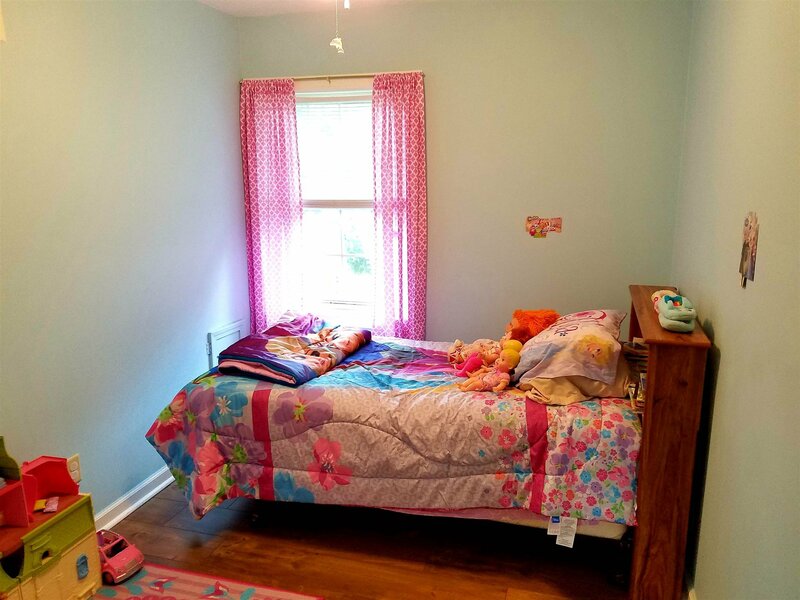 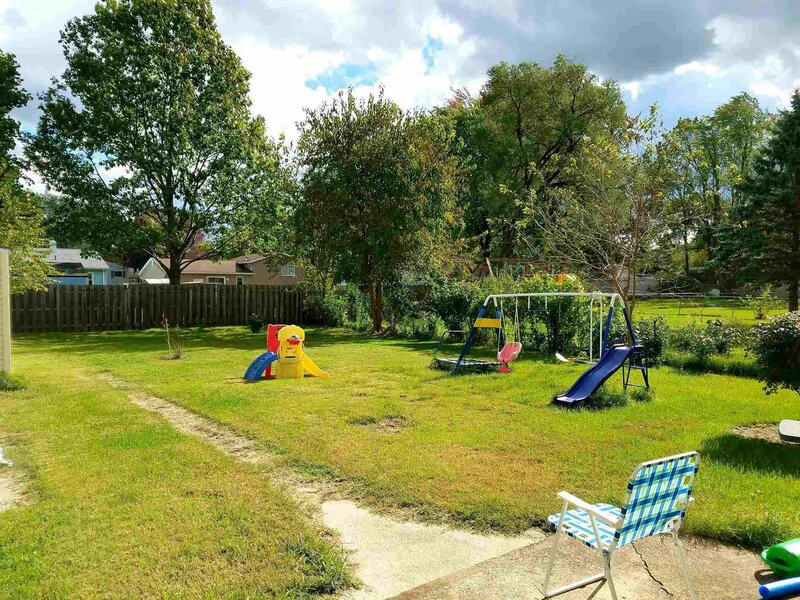 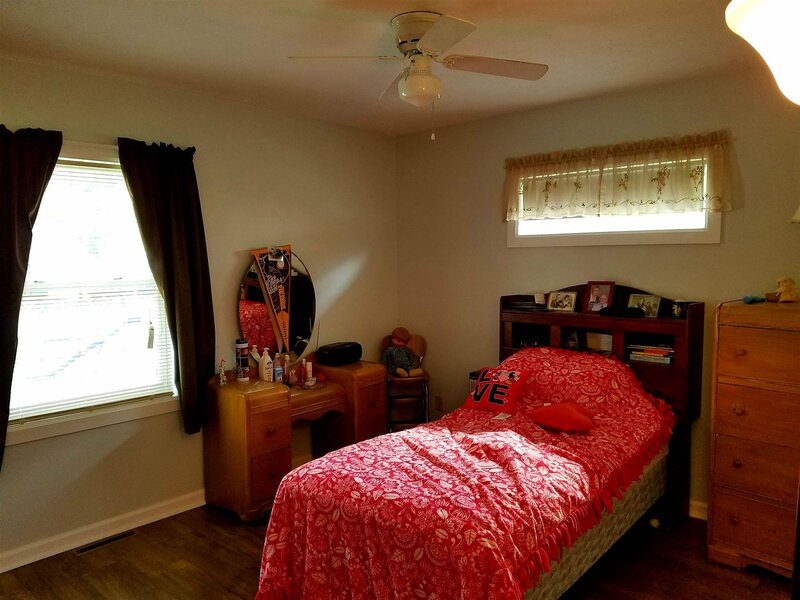 Close to splash pad, playground, river, school, and public bus route. 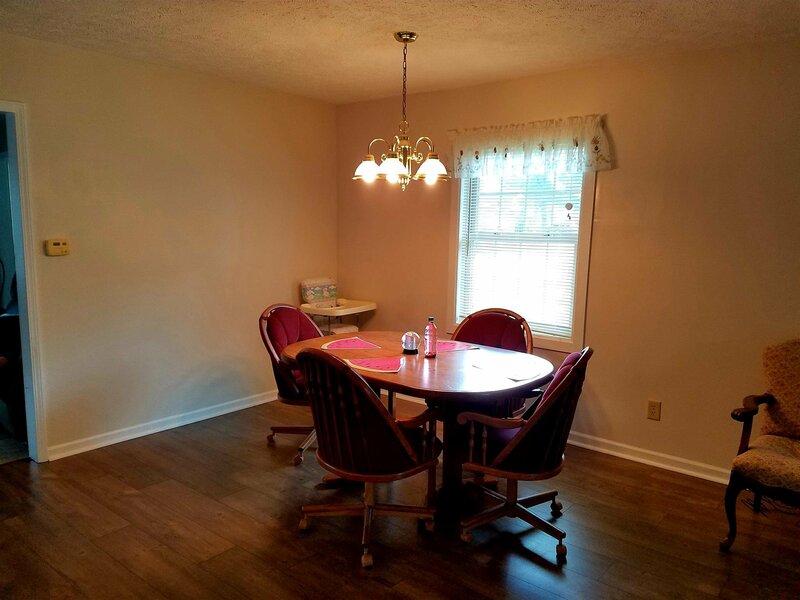 Home interior has recently been painted. 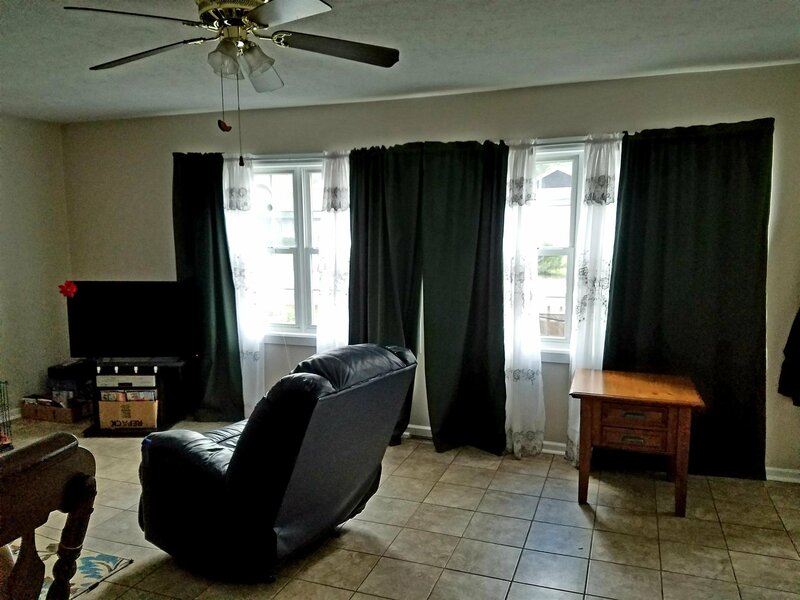 Newer flooring in living room, dining room, and bedrooms.